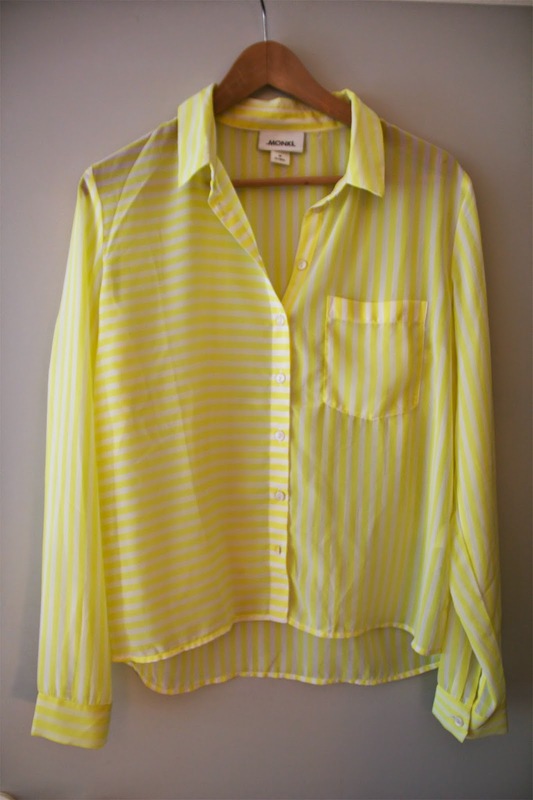 New in and new favourite item in my closet this Spring/ Summer 2014 season. 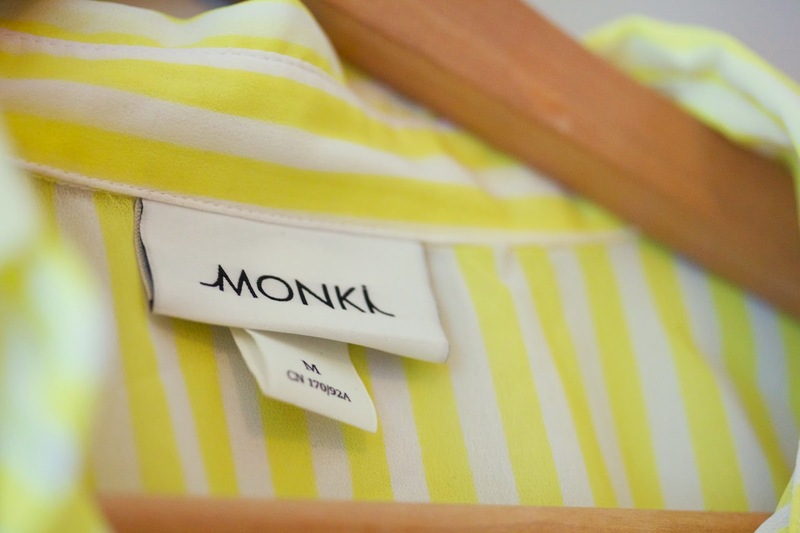 This new shirt that I got two weeks ago is from MONKI in my favourite yellow colour. I have not stopped by their shop for a long time but I am happy that I did this purchase.